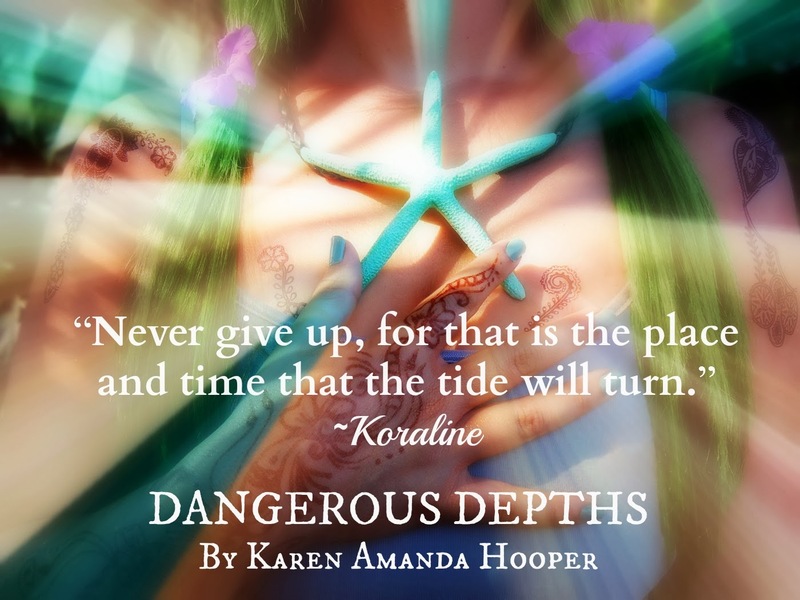 I'm so excited to help the wonderful Karen Amanda Hooper celebrate the release of Dangerous Depths today! 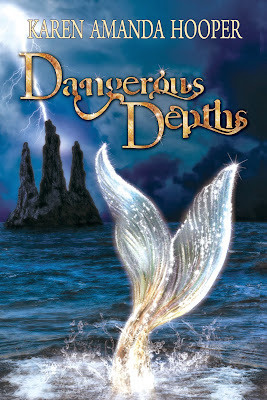 This is the follow up book to Tangled Tides, which I LOVED and let me tell you...this one is even better. 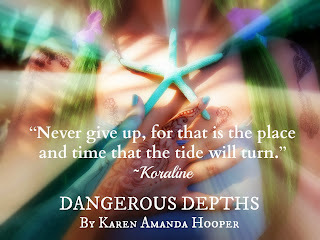 I'll be posting my review on Friday so I won't give away too much - but I will say that it's certainly worth grabbing! Karen was born and bred in Baltimore, frolicked and froze in Colorado for a couple of years, and is currently sunning and splashing around Florida with her two beloved dogs. She's addicted to coffee, chocolate, and complicated happily-ever-afters. Karen has been making up stories for as long as she can remember. Due to her strong Disney upbringing, she still believes in fairy tales and will forever sprinkle magic throughout all of her novels.